Chew On This > Uncategorized > Kalispell Dentist Same Day Crowns with CEREC®: 3-D Printing For Your Teeth! 3-D PRINTING MIGHT SEEM like the newest technological innovation, but it has actually been around since the 1980s, when Chuck Hull printed a cup meant for washing out irritated eyes. His process is still the one we use today to print all kinds of things, including dental crowns! Once a tooth has been diagnosed for a Crown/Onlay/Inlay/Custom Implant Abutment the first step is scanning. We use a State-of-the-art 3D digital intraoral camera called the OmniCam. We scan the upper and lower arch as well as the bite. Once the tooth or teeth have been prepped another scan is then taken of the tooth. Then it’s design time. Once the design is complete the information is transferred to the CEREC Milling Machine. Once the crown has been fabricated we then complete the initial try in to verify fit. Then it’s off to the customization area where the magic happens. 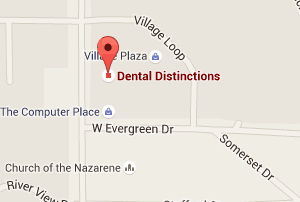 We are able to customize and glaze the crown to match your existing teeth. From there it’s placed into the furnace. The crown is then ready to be chemically bonded to the prep and you’re out the door all in one visit! We are always making sure we keep up with the latest CEREC technology. We love it and want you to love it too! If you have any further questions regarding CEREC 3-D printing, feel free to give us a visit and we’ll answer any question we can! 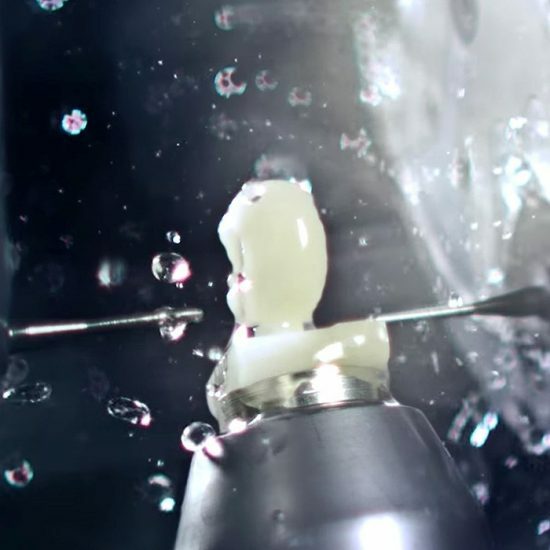 Top image by Top image from Dentsply Sirona.